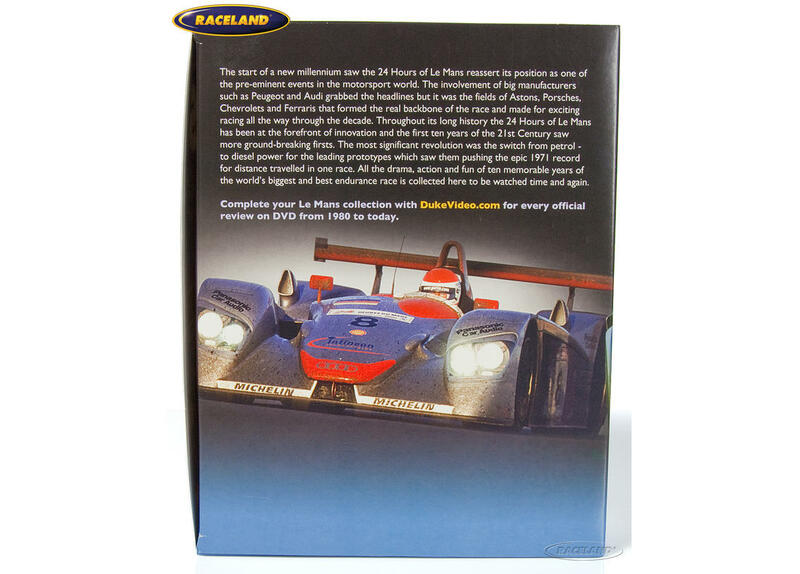 The product "DVD collection Le Mans 24 Hours 2000-2009 with 10 DVDs" was successfully added to your wishlist. DVD collection of 10 DVDs. A full decade of sportscar racing from 2000 to 2009 with nearly two hours of the best footage for each year. 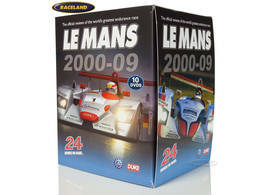 More than 18 hours of Le Mans atmosphere and racing in total! 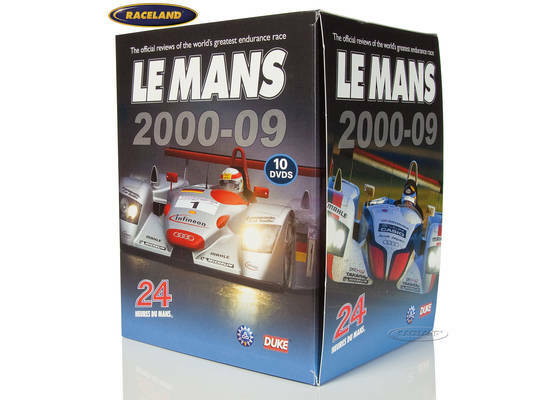 The very best of the successful Le Mans decade of Audi and Bentley. 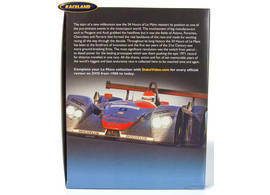 A superb film collection at an unbeatable set price! English. Running time 1125 minutes. Picture format Colour PAL 4:3, region code 0 all regions. Sound format mono. EAN 5017559124915.